I have a 40 page (A4 size) 'sitepad' in WORD which is used in the surveying industry. Currently the sitepad is printed in hard copy and used with a clip board on site and completed by ringing around various options and by freehand writing notes on the page (in green on attached file). 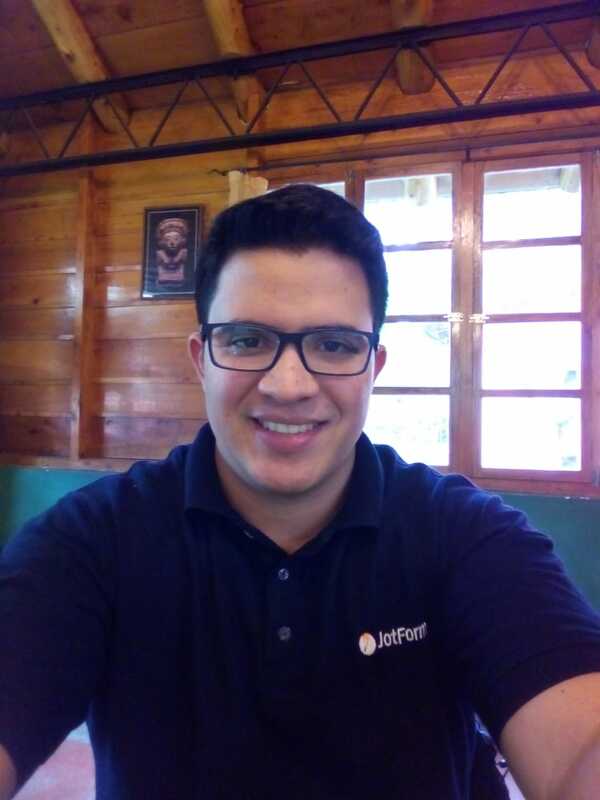 I would like replicate the document as a standard form which would be held on a client's tablet (full tablet with Windows OS). The user would recall the form, save it under another name and then complete the form on screen and then save the form as a pdf for Emailing to others. 3 Create an interactive button which mimics the ringing of the option letters or at least allows completing a check box or similar whilst retaining visually the option letter. 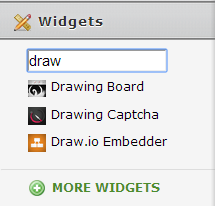 4 Allow for freehand input for writing on input areas and also sketching on the page. 1) Since it is a plain text Word Document, that will not be possible. You might want to look in our form templates for tamplates or create your own one, since it is very easy, just a matter of dragging and dropping the elements. 2) Yes, you can turn the option letter into interactive elements, you can even show or hide fields based on their choices. 3) I am not quite sure about this, could please open a new thread and explain with more details. 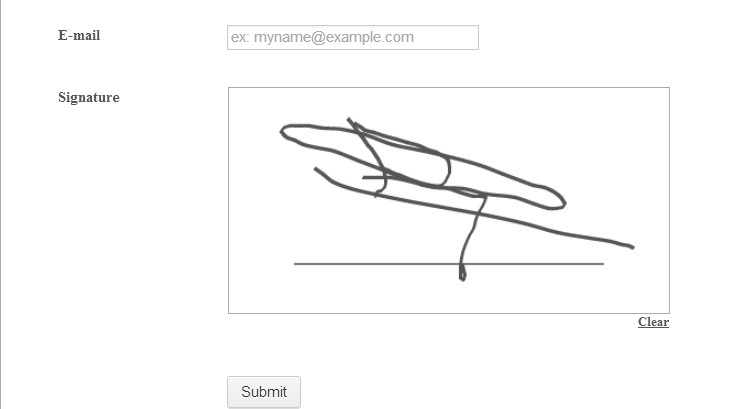 4) On regards of drawing you could add a the E-Signature or Smooth Signature widgets into your form. 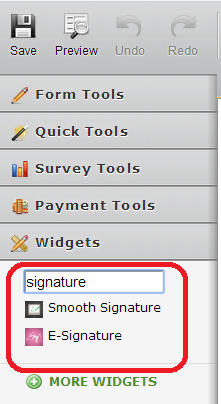 Just type "Signature" under Widgets. Please whenever you have different question, open a new thread for each one.